1. How much experience do you have with cases like mine? Nothing can substitute for years of hands-on legal experience like the lawyers of Tough Law Firm have. Be sure to ask specifically about the area of law where you need help, including how many cases the attorney has tried and won. Ask the lawyer you meet with to describe how he or she approaches each case as well as the most useful techniques for a successful outcome. 2. What was your education and experience before you took your current position? Some attorneys will have prepared a résumé that includes this information while others will tell it to you verbally. Neither approach is right or wrong as long as the information is verifiable. You can also ask about the attorney’s standings in college as well as any bar admissions earned or legal associations where he or she maintains membership. It is perfectly fine to ask the qualifications the lawyer needed to join the legal organization or scores on the bar exam. 3. Will you be the person with whom I primarily communicate throughout my case? If so, how? Lawyers are busy people and some have their assistants provide case updates to clients. You have the right to know who will be contacting you and how often and in what form you can expect updates. You can also ask how long it normally takes your attorney to respond when you contact him or her directly with a question. 4. 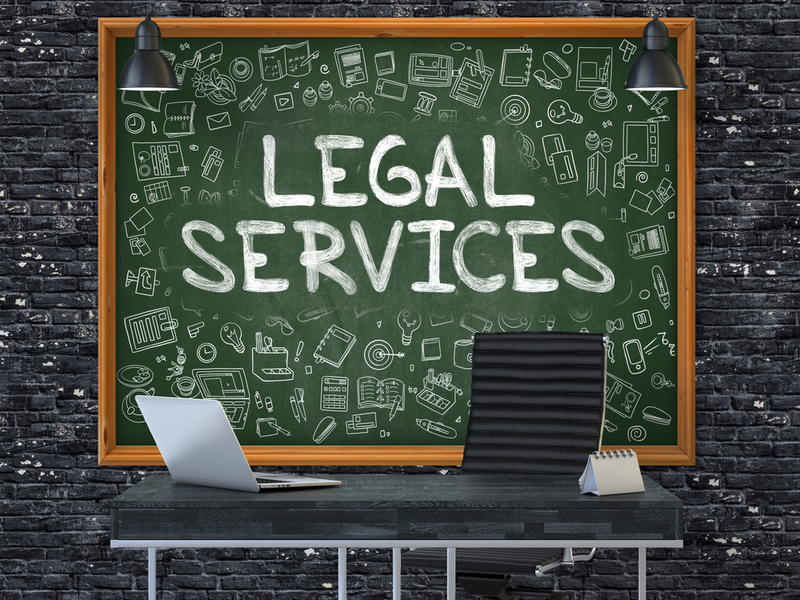 What are your legal fees and how do you charge for your services? Most legal firms require clients to put down a retainer to secure services and then may charge by the hour or some other way. Be sure that you understand the fees you are responsible for and when the law firm expects you to remit payment. This should all be in the legal contract you sign when officially becoming a client as well. Bruce Tough, Diana Tough or Paula Hughes, attorneys at law, are available to meet with new clients for a free legal consultation. The above are just four examples of questions we expect that you might ask, but we are open to answering all your inquiries. We invite you to contact Tough Law Firm in Spring, Texas at 281-681-0808 to request your consultation with one of our attorneys. We look forward to meeting you and assisting with your legal matter.